Edited by Polina E. Vajdman & Ada G. Ajnbinder. 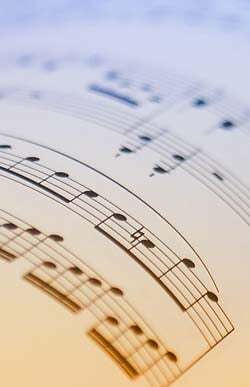 For piano & orchestra. Second Edition. 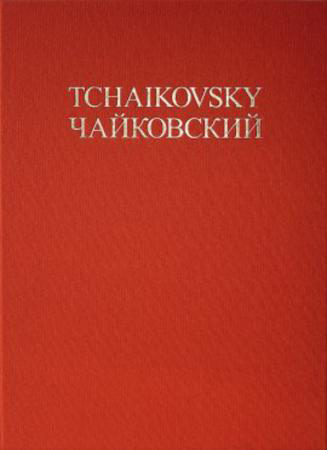 From the series Tchaikovsky Complete Works, Series III, Vol. 4. Clothbound full score, 192 p.